“Why do we love our pets so much? 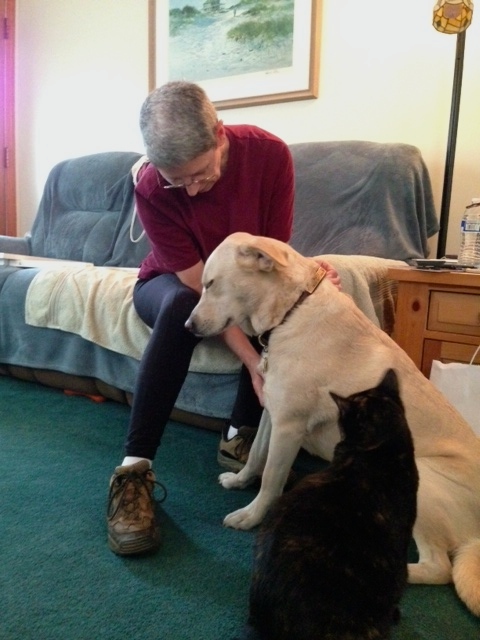 Distance Energy healing for animals can be very helpful in conjunction with animal communication. 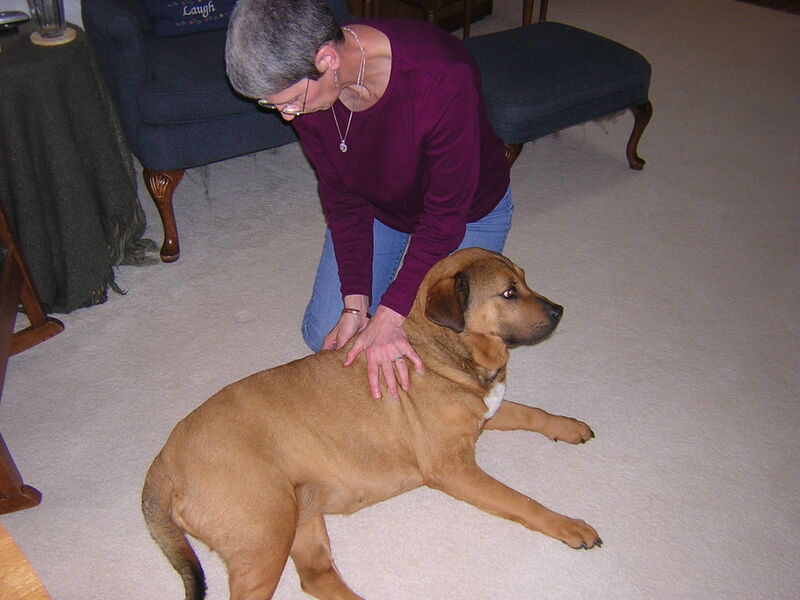 Energy Therapy can help your animal come back to a more balanced emotional and physical state of being! 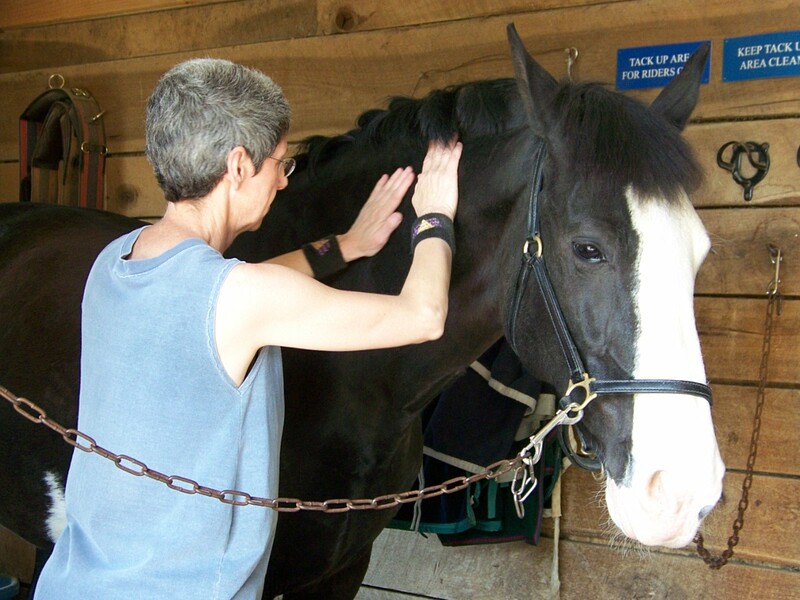 I am a Reiki and Integrated Energy Therapy (IET) Master/Instructor and have been using these energy therapies effectively with animals since 1998. My intuitive skills plus my energy healing skills combine to create the potential for very successful healing for the animal I work with. Energy healing can be done in person or as distance healing and is equally effective either way. How can distance energy healing possibly work ? Like animal communication by telepathy, distance energy work is a matter of me connecting energetically with your animal and “sending” energy to different parts of their body with intent. It is likely that you will see your animal’s reaction to the energy work, just as people see their animals respond when I communicate with them when I am not with them. Emotional stresses, from past or present experiences. Physical stresses, from past or present experiences. Release emotions left from trauma and stress in the past or present. Learn to relax – an animal who has lived with tension/stress/anxiety for a long time may not know he can relax and still feel safe. Be able to decrease or eliminate distressing behavior patterns. Be less fearful and reactive. Be more open and loving. The result being a happier, more confident, more relaxed animal! Reiki is Universal Healing Energy or Life Force energy – spiritually guided energy. Reiki energy “knows” where it needs to go – it will go to the parts of the body, mind or Spirit that need healing, clearing or energizing. It is, as the saying goes, “good for what ails you” – whatever that is! IET is an type of energy work that “releases the issues from the tissues”. When we have emotional issues that are not released or cleared, they become “stuck” in the tissues of our bodies. This can create physical, mental and emotional issues ranging from tension to actual illness. IET can help release these emotional issues from the body/aura/mind and Spirit and allow the body to return to a more balanced state. “After one session of distance energy work: Wow! I really noticed a difference in my dog Dallas when I got home yesterday, after you did distance energy work with him. Even though he always greets me with a big hello when I get home, he seemed ‘brighter’, that is the only way I can describe it. I think the energy work you are doing is terrific! 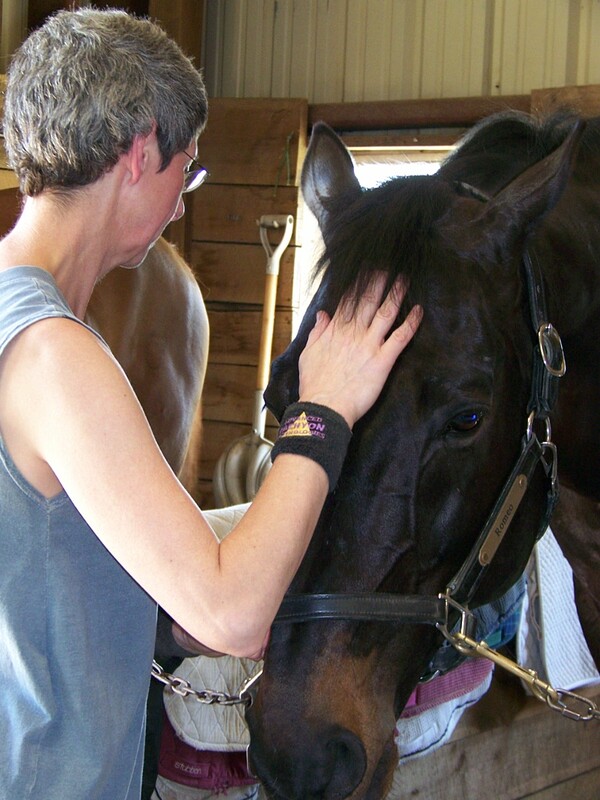 “The communication and energy work that Sky has provided to our two dogs, two cats and horse, over the last four years — both distance energy work and communication and in person — has proven again and again to be invaluable! I honestly don’t know where we would be right now, especially with our dog Rags, who was a rescue — without Sky. I thank Sky and I know Rags does too!